In his directive which was communicated to all councillors prior to voting, Mr Chamisa had ordered all the seven MDC Alliance councillors to vote for Clr Kurauone to the position of mayor and Clr Selina Maridza, for the deputy mayor position. Clr Maridza lost to Ward 6 Councilor, Clr Wellington Mahwende of Zanu-PF sending the party's plans party in disarray. This irked Mr Chamisa who swiftly called all the councillors to Harare for a crisis meeting where he read the riot act to Clr Maboke. Mr Chamisa reportedly said Clr Maboke was going to be replaced by Ward 5 councillor, Clr Daniel Mberikunashe who is also his relative. Clr Maboke declined to comment on the matter and referred questions to his provincial administrator Mr Peter Chigaba who was also ordered to step down over allegations of being the hand behind the defiance of a party directive. Mr Chigaba confirmed the development but said he was yet to be served with a letter of dismissal from his position , as the directive to stand down was only verbal. "I was told to step down as the provincial administrator by the owner of the party, Mr Chamisa. "He told me in my face without any charges preferred against me and Clr Maboke also facing the same fate and Mr Chamisa said Clr Mberikunashe should replace him as the mayor. "As it is I am no longer the administrator for the province but members are not happy with such kind of decisions," said Mr Chigaba. MDC A Masvingo provincial chairman Mr James Gumbi confirmed the developments saying that some councillors had defied a party directive and Mr Chamisa's position stood. "It is true the leadership has ordered Clr Maboke to step down as he defied party directive. We are a party with rules which should be followed," said Mr Gumbi. Clr Somvelo Dlamini beat the party's preferred choice Clr Margaret Valley by 8 votes to 3, after an earlier attempt by the director for party building and mobilisation Mr Farai Chinobva to influence the vote failed. Coming out of yesterday's meeting at the party's provincial offices in Empumalanga, the party's Matabeleland North chairman Mr Joel Gabuzza said the councillors were ordered to write reports. "We are just trying to find out what happened during the election and no decision will be taken for now. We asked them to give their side of the story in writing and thereafter we can make a decision whether anyone should be disciplined or not," he said. 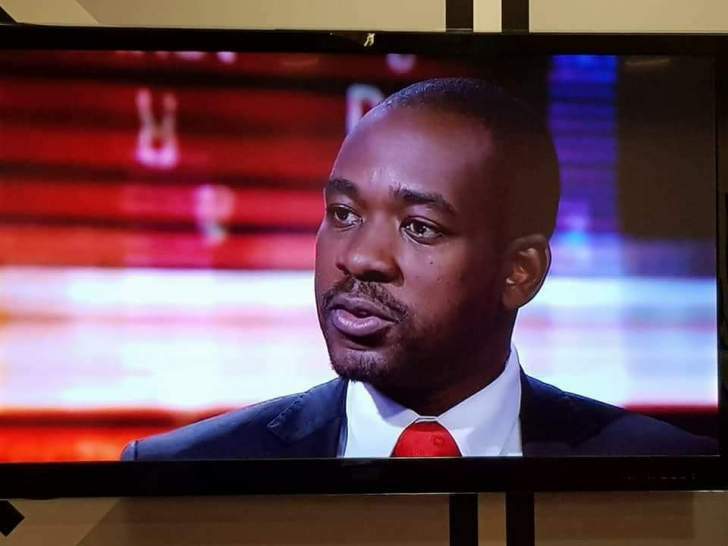 Mr Chamisa faced resistance from MDC Alliance controlled councillors as he tried to dictate to them the candidates to vote for. Besides Masvingo and Victoria Falls, Mr Chamisa also faced resistance in Bulawayo and Chitungwiza.